The team is being heavily trolled with such forwards and memes. Now you may be wondering, how such can court pass such an order. Don't be surprised, it is actually 'fake news’ which has gone viral following the disappointing performance of RCB in the present IPL season. 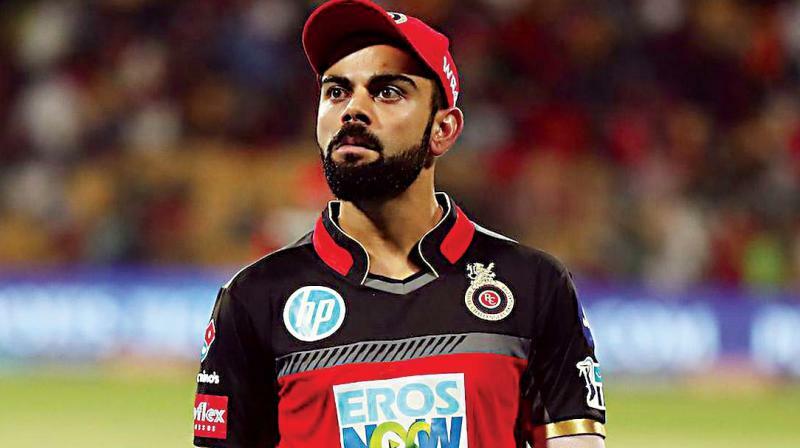 Bengaluru: The Royal Challengers Bangalore (RCB), which has been underperforming in the ongoing Indian Premier League with six straight losses, has left its fans disappointed and the team is facing the heat on social media with fake stories. One such story is that of a die-hard fan, a seven-year-old boy approaching the High Court seeking a relief from his parents, as they were physically abusing him. The high court ordered his custody to his aunt, but the unhappy boy gets even more agitated and refuses to go with her, as he claims she too was abusive. Shocked by the revelation, the court then orders that he be sent with his grandmother. But the boy yet again expressed dissatisfaction claiming she was even more abusive than his parents and his aunt. Surprised by the claims, the court sought to know from the boy himself as who should be entrusted with his custody. After careful consideration in accordance with law, the court finally found a way out. It granted his temporary custody to Royal Challengers Bangalore (RCB), as the boy believed that they cannot beat him as they are incapable of beating any team in the IPL!